and fitness training right here in Napa, Imagine that! 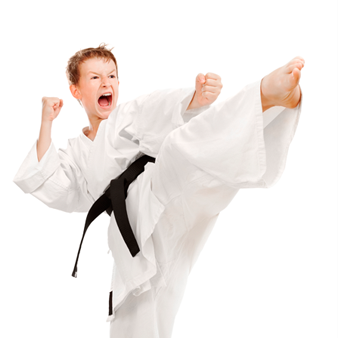 Keeping you and your family Safe and Strong since 1989 We're not your average martial art school. have a website on the World Wide Web. teach a system that includes stand up and ground self-defense. support Napa Valley non-profit foundations for nearly two decades. Pinewood Karate has trained martial artists from all walks of life including police, fire fighters, doctors, lawyers and military personal as well as many others. a long time karate practitioner who wanted his children to "grow up safe and strong". 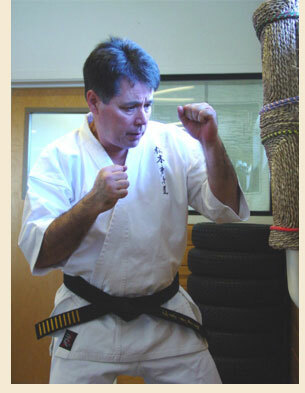 He, his wife and their four children founded Pinewood Karate in 1989. 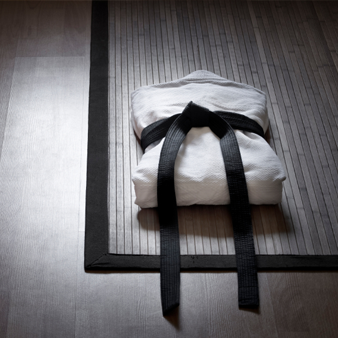 Today Pinewood Karate is the most established martial art school in the Napa Valley. 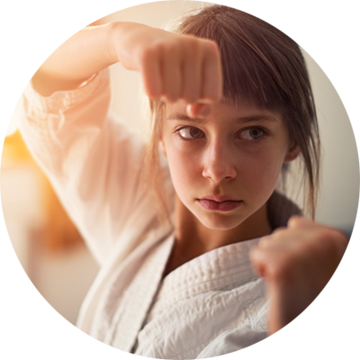 Pinewood Karate is a highly effective martial art that teaches all aspects of self-defense including defensive blocks, counter strikes, kicks, throws, joint locking and ground grappling. Train under the guidance of a medical doctor. Make sure your kids grow up safe and strong! We're the most established school in Napa Valley. We have supported local non-profits for over 2 decades. Reach the highest level of the martial arts. Develop a health habit of exercise. We teach life skills that are known to instill self-discipline, self-control and confidence.